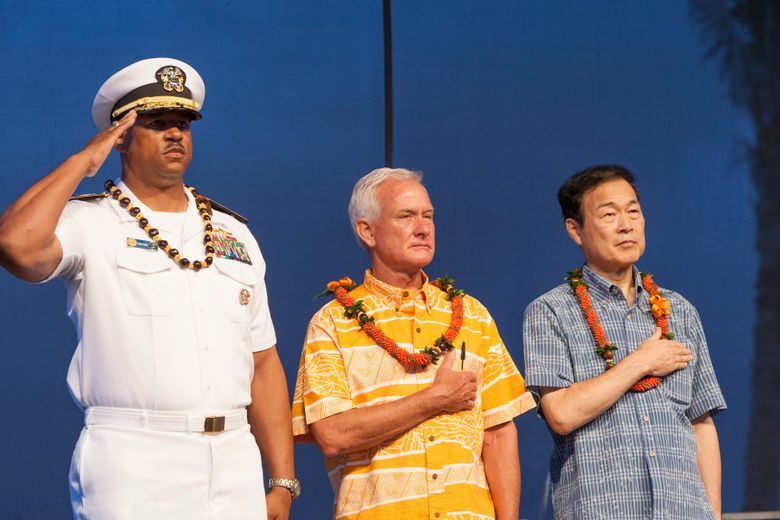 TOKYO (AP) — Seventy-five years after a Japanese admiral led the attack on the U.S. naval base at Pearl Harbor, the mayor of his hometown is joining his Honolulu counterpart to mark the anniversary — as friends. Tatsunobu Isoda, the mayor of Nagaoka, Japan, will lay flowers at the main memorial event on Wednesday and join a smaller ceremony a day later co-organized by Japan and the U.S. for the first time. 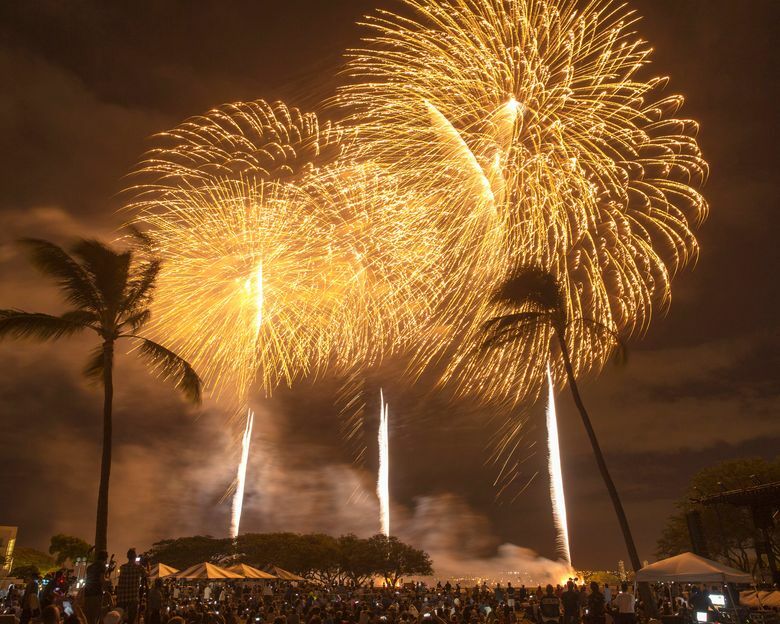 “To many Americans, Pearl Harbor was a sacred place for the survivors and their animosity, and a place to glorify the war dead,” said Nagaoka city official Yusuke Nishiyama, who has organized peace education and youth exchange programs with Honolulu for several years. Nagaoka, a city of 270,000 people on the Japan Sea, is the hometown of Adm. Isoroku Yamamoto, the naval commander who masterminded the surprise attack on Dec. 7, 1941, that killed 2,400 sailors, Marines and soldiers. 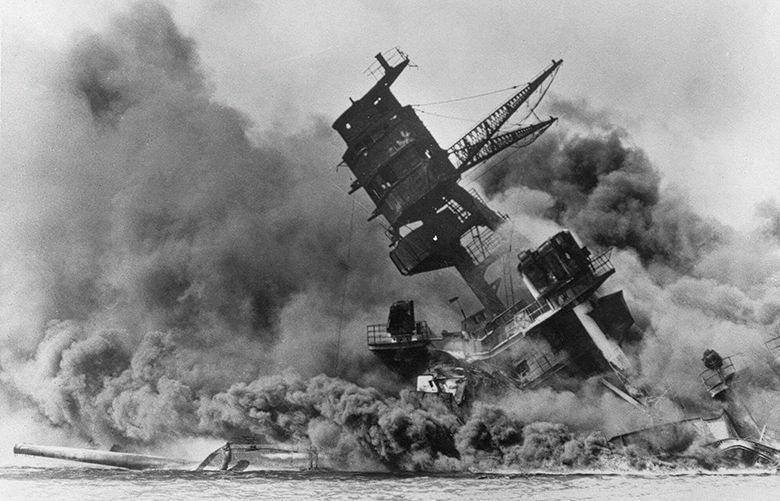 Japanese Prime Minister Shinzo Abe announced this week that he will visit Pearl Harbor with President Barack Obama in late December to pay respects to the war dead as a gesture of reconciliation. In Nagoaka, the fireworks have long served as a reminder of the more than 1,400 people who died in U.S. aerial firebombing attacks on the city during the final weeks of the war. The city’s residents can take some solace in knowing that although Yamamoto was behind the Pearl Harbor attack, he initially opposed waging war on America, because he thought Japan had little chance of winning. He died in 1943 when his plane was shot down by U.S. forces.